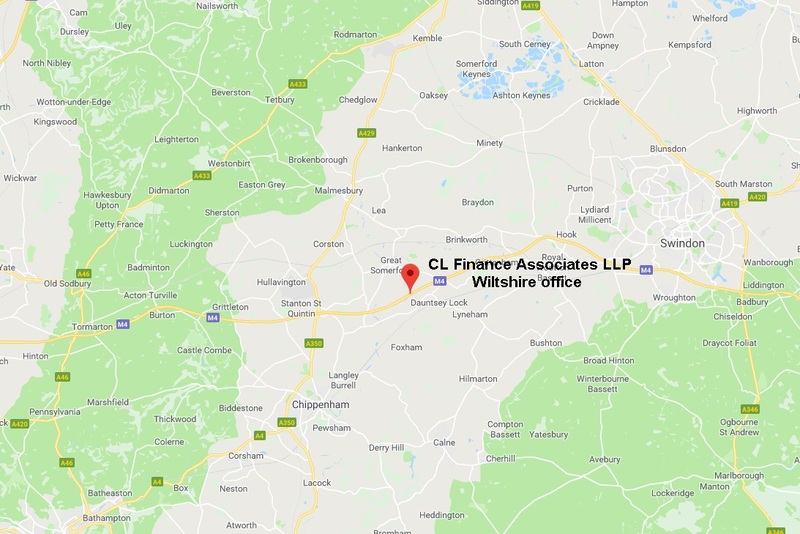 Claire Kennedy runs the office in Wiltshire which is located in the beautiful North Wiltshire countryside just outside the village of Christian Malford. The office is conveniently placed near the M4 and within 20 minutes of Chippenham, Calne and Swindon. Claire regularly visits her client at their offices to go through their strategic plans or to help with their bookkeeping on site. Rachael and Sue also work in the Wiltshire office. Rachael works on the bookkeeping and accounts preparation for many of our clients using her extensive experience working in industry. Her reconciliation and Excel skills are second to none and she can get to the bottom of most pickles! Rachael predominantly works with Clearbooks, Xero and Quickbooks. Sue’s work focuses on the administration of the office. She is responsible for on-boarding clients, issuing our invoices and scheduling of work and meetings. Not sure what we would do without her!